The national LGBTIQ lobby group, just.equal, says it will seek commitments from all main parties to priorities identified by the LGBTIQ community. 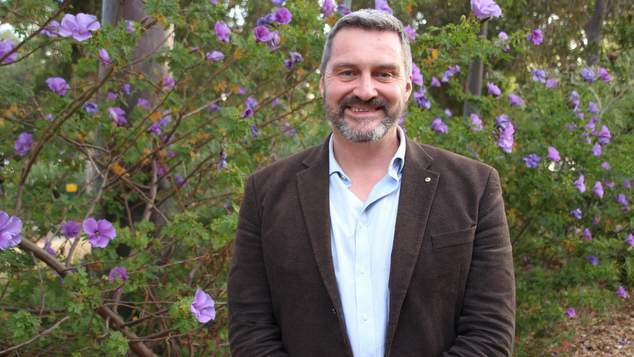 Following the announcement of a federal election for May 18th, just.equal spokesperson, Rodney Croome, said the group was aware of the issues concerning LGBTI people. Croome said other top priorities for LGBTIQ people are protection from discrimination in faith-based services, including schools, and support for transgender equality. Prime Minister Scott Morrison called the election for Saturday May 18th earlier today.